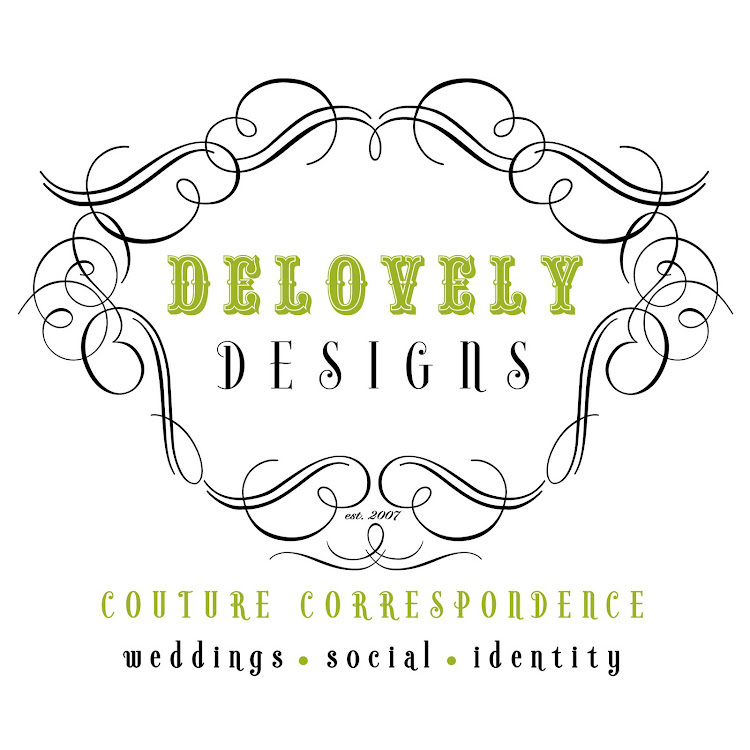 This is the official Blog of Delovely Designs. A custom stationary and invitation design company focused on creating customized, stunning details designed to suit any occasion and all of your special needs! Our designs speak for themselves showcasing a passion for all things beautiful and a dedication to quality in every single detail. Please do not hesitate to contact me if you would like more information on how I can assist you with your wedding, special occasion, baby announcement, corporate identity or any other design need that you might have. I would love to create something “Delovely” for you! !